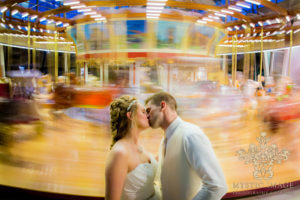 Stephanie & Tom Highlight Video from Mystic Image Cinema & Photo on Vimeo. Stephanie & Tom Highlight Video with Catholic Wedding Ceremony at Holy Rosary Church on Mayfield Rd. in Little Italy, and Wedding Reception at the Western Reserve Historical Society.